Your Dream wedding - only in Krakow! 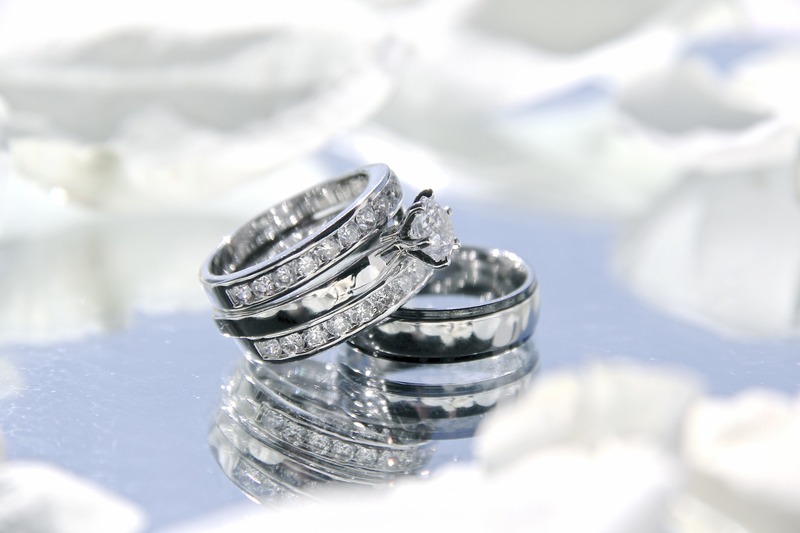 We know how important your wedding day is for you. We also know how perfectly this celebration should be prepared. Hotel Centrum meets the expectations of all guests who dream of an unforgettable wedding. Our specially prepared room for a wedding can accommodate (even) up to several hundred guests. The chef will take care of the pleasures of the palate, and the waiter service staff will provide a nice, family atmosphere. We cordially invite you to watch a movie presenting rooms prepared for this unique event. 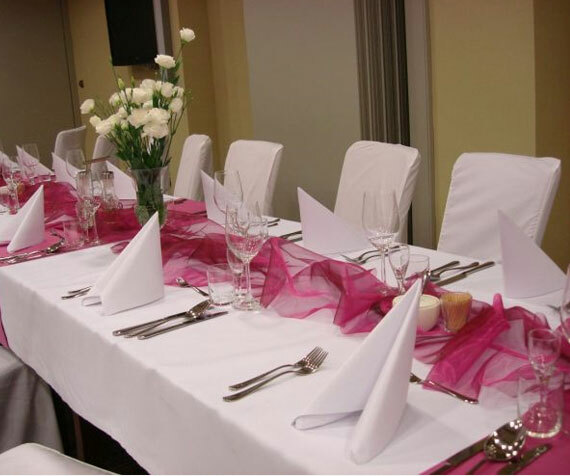 Hotel Centrum offers occasional thematic parties, including the New Year's Ball or St. Andrew's Party. Special arrangements of the chosen rooms for every occasion makes every feast is unique. The high standard of services supported by awards received by Hotel Centrum ensures that our facility is a fine place to organize the most important events. The youngest participants of the parties will have fun in the specially prepared play room/area.